Dolly passed away Aug. 27, 2018. She was born in southern California and graduated from Grossmont High School. She married the love of her life, Richard Place, and was married for 63 years. The family moved to Boise in 1990. Dolly worked in demos for local markets. 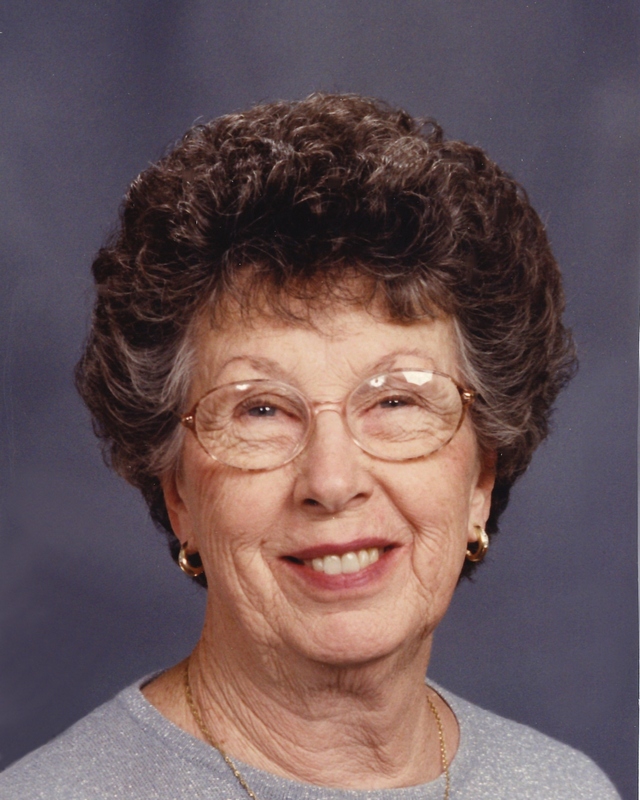 She was the head of her Neighborhood Watch for 10+ years. Dolly was a very friendly and loving person and will be greatly missed by all. Dolly was preceded in death by her husband, parents, sister, brother, grandson and great-grandson. She is survived by her son, daughter, daughter-in-law, 3 grandchildren and 4 great-grandchildren. Graveside services will be held Sat., Sept. 8, 2018, 12:30pm, at Dry Creek Cemetery, Boise, with a viewing prior from 11:00-12:00pm at Relyea Funeral Chapel, 318 N. Latah St., Boise.